Краткое описание: Renegade's story takes place during the final days of the First Tiberium War originally depicted in Command & Conquer. GDI's top three Tiberium research specialists have been abducted by the Brotherhood of Nod. 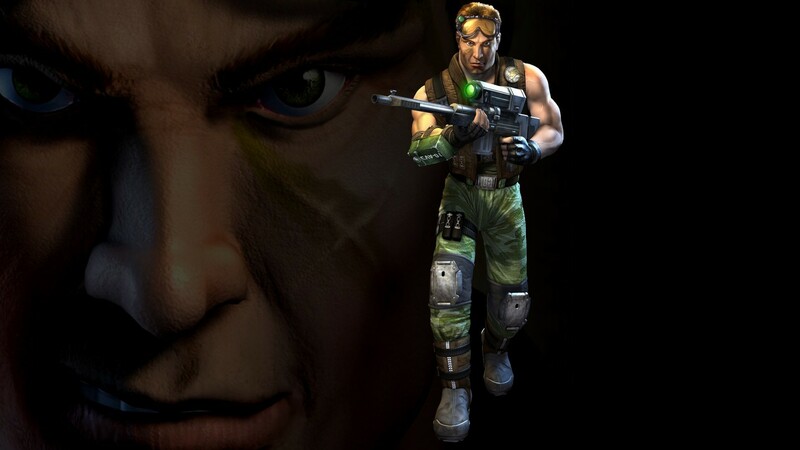 The player assumes the role of GDI commando Captain Nick "Havoc" Parker, who is assigned to rescue these experts. He conducts missions which take him all over the world in various countries and climates, both indoor and outdoor, and his actions greatly affect the current state of the war. As the game progresses it is revealed that the specialists have been forced into biochemistry research for the Brotherhood's top secret "Project Re-Genesis," An attempt to create genetically enhanced super-soldiers with the aid of Tiberium. 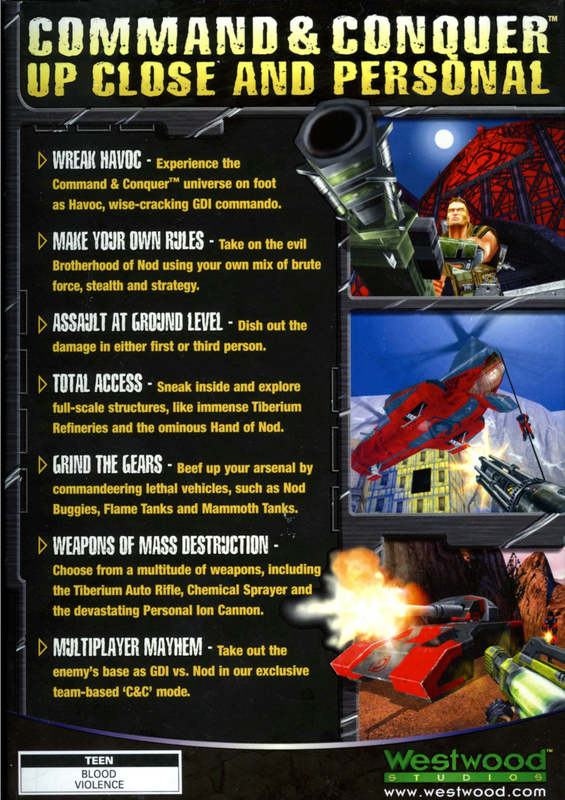 As the player plays through a mission, the in-game EVA, or Electronic Video Assistance, periodically updates with mission objectives. EVA logs and updates all objectives and their current status. Objectives are categorized into three categories: primary, secondary and tertiary. The completion of primary objectives are crucial for that mission's success. Secondary objectives are not required for mission completion, but may assist in game play. Tertiary missions, which are usually hidden, do not assist much in game play, but will affect your final "rank" at the end of each mission. 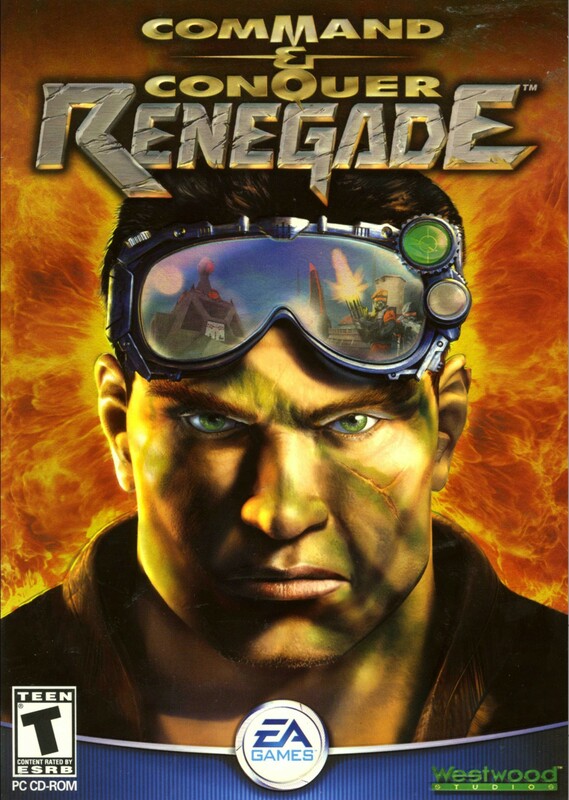 Renegade's story takes place during the final days of the First Tiberium War originally depicted in Command & Conquer. GDI's top three Tiberium research specialists have been abducted by the Brotherhood of Nod. The player assumes the role of GDI commando Captain Nick "Havoc" Parker, who is assigned to rescue these experts. He conducts missions which take him all over the world in various countries and climates, both indoor and outdoor, and his actions greatly affect the current state of the war. As the game progresses it is revealed that the specialists have been forced into biochemistry research for the Brotherhood's top secret "Project Re-Genesis," An attempt to create genetically enhanced super-soldiers with the aid of Tiberium. 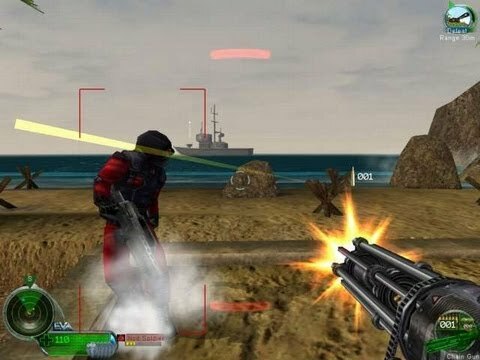 As the player plays through a mission, the in-game EVA, or Electronic Video Assistance, periodically updates with mission objectives. EVA logs and updates all objectives and their current status. Objectives are categorized into three categories: primary, secondary and tertiary. The completion of primary objectives are crucial for that mission's success. Secondary objectives are not required for mission completion, but may assist in game play. Tertiary missions, which are usually hidden, do not assist much in game play, but will affect your final "rank" at the end of each mission.